Featuring 24/7 live video streaming in HD, sound and motion alerts along with night vision, digital zoom and two-way audio, the Nest Cam is hard to beat. It works with your phone or tablet and setup is quick and easy. Packaged into a sleek, magnetic base with pivoting stand, the Nest Cam is a standout visually. Nest also offers a companion subscription called Nest Aware where for $10/month you can store all video streams in the cloud going back ten days, or thirty days with their higher-end package for $30/month. With the monthly fees, you also get downloadable video clips, time-lapse functionality and alert summaries. 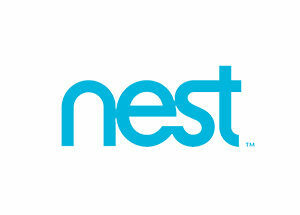 Nest Cam works seamlessly with all other devices in the Nest family.